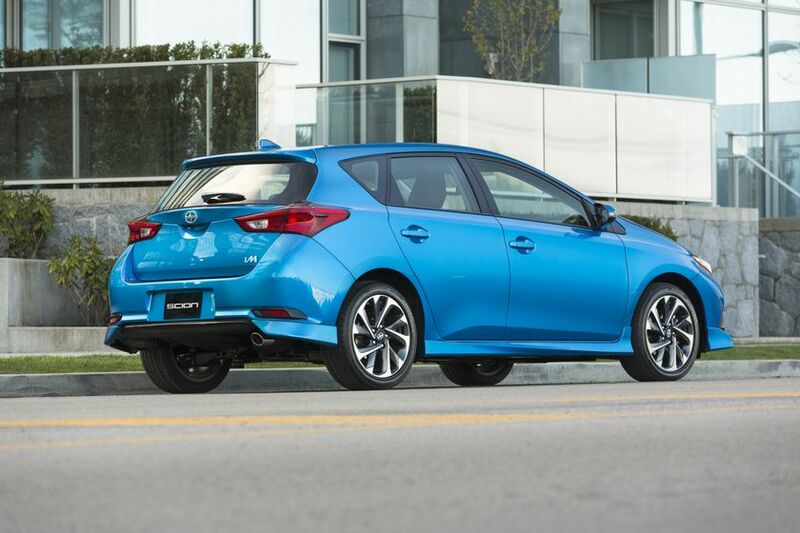 (EDMONTON, AB – April 8, 2015) The all-new Scion iM is coming to Canada this year, and drivers in Alberta will get Canada’s first up-close look at this distinctively cool hatchback as it takes centre stage in the Scion booth at the Edmonton Motorshow – April 9-12 at the Edmonton Expo Centre. 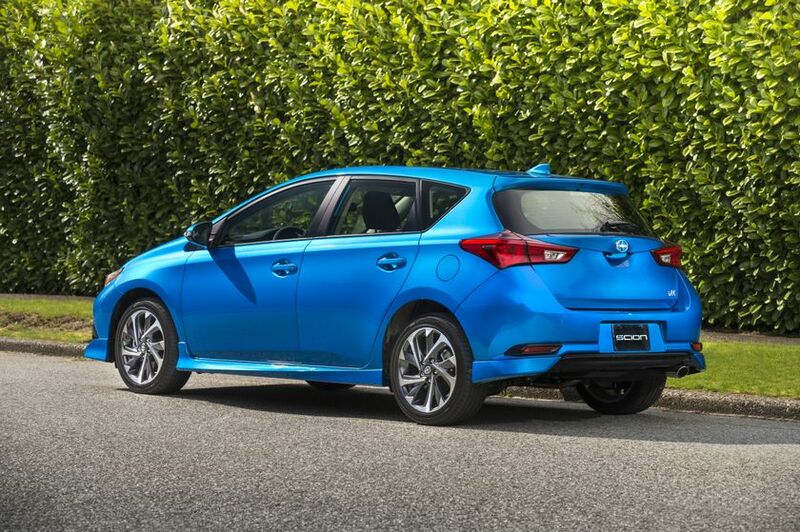 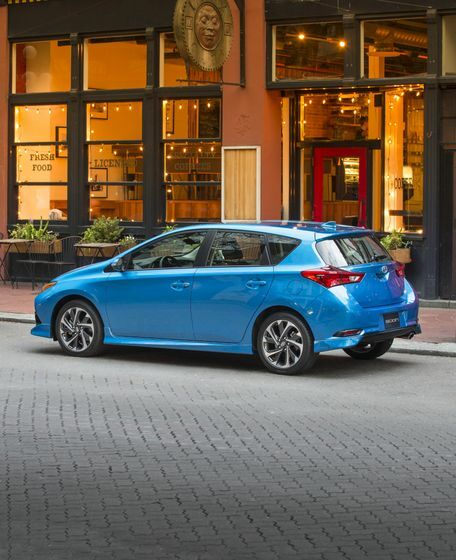 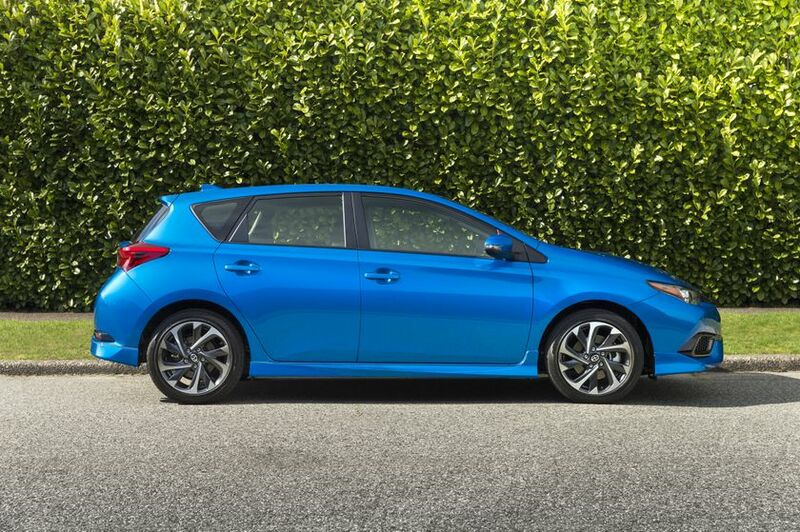 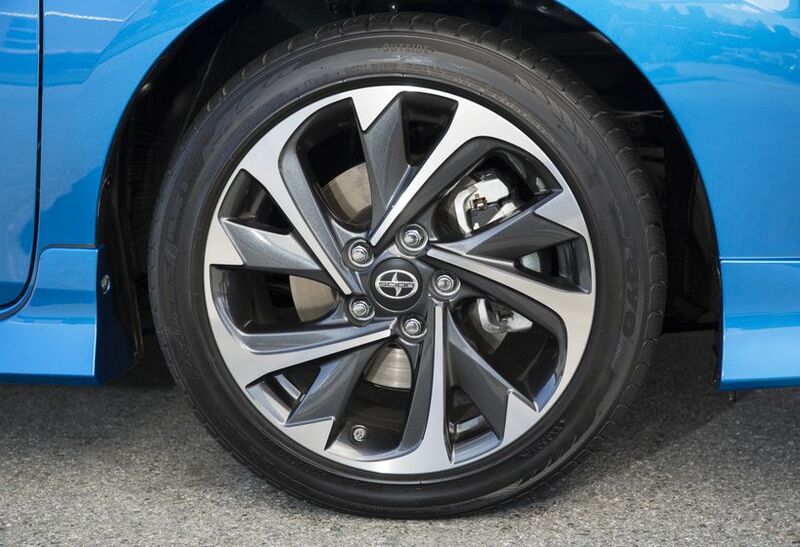 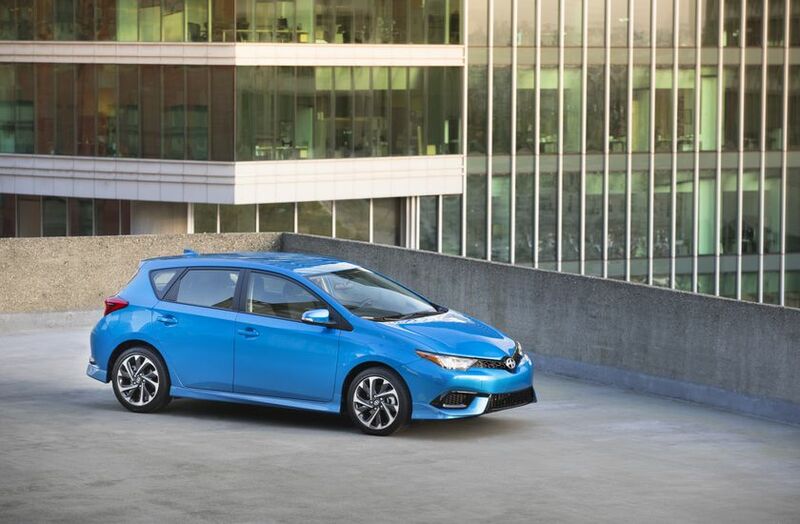 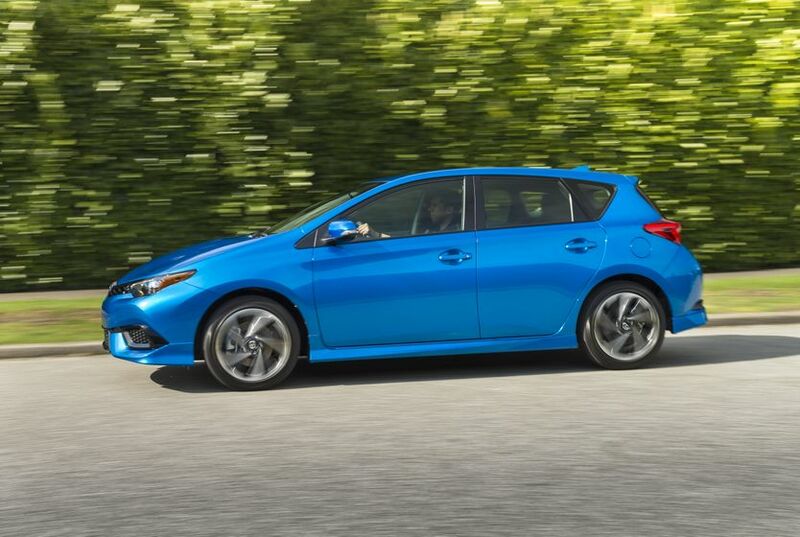 On the outside, the Scion iM’s aerodynamic profile is enhanced with numerous premium details. 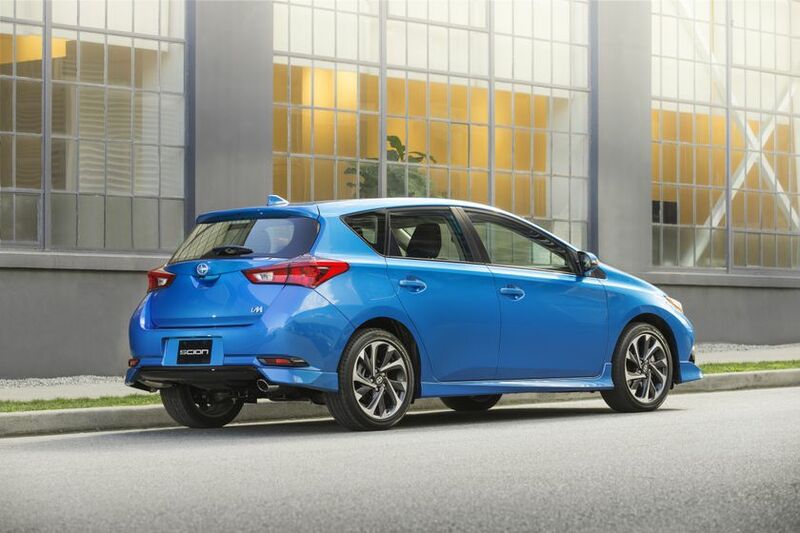 These include: a sporty body aero kit; hexagon lower grille; sharp-eyed headlights; LED daytime running lights and tail lights; and more. 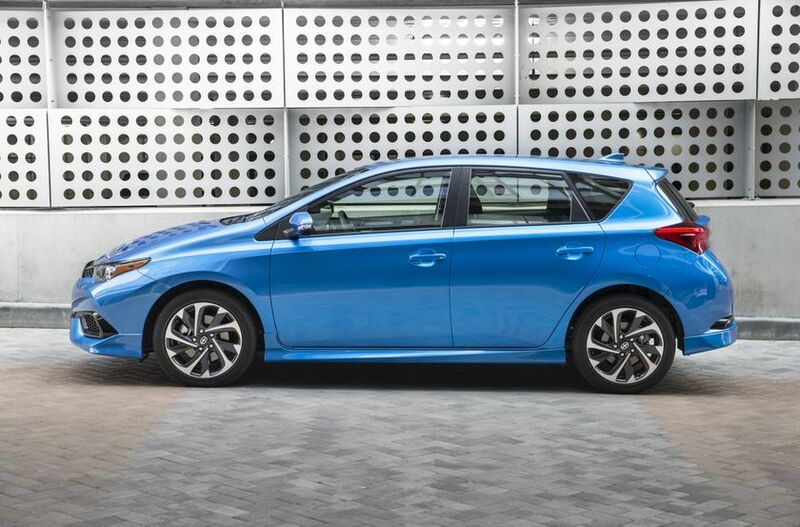 Inside, high-quality materials and finishes define the sports car-inspired instrument panel fitted with driver-focused gauges and controls. 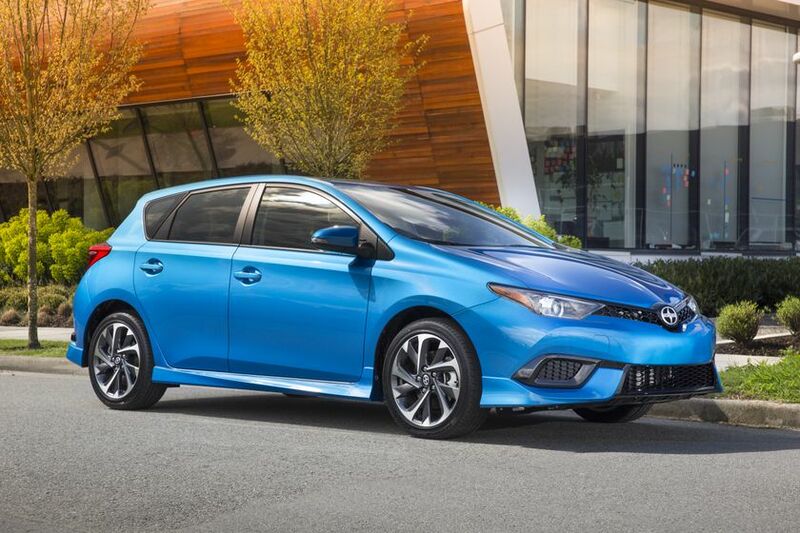 The bolstered front sport seats fit like a glove – while the leather-wrapped steering wheel and shift knob provide a confident grip. 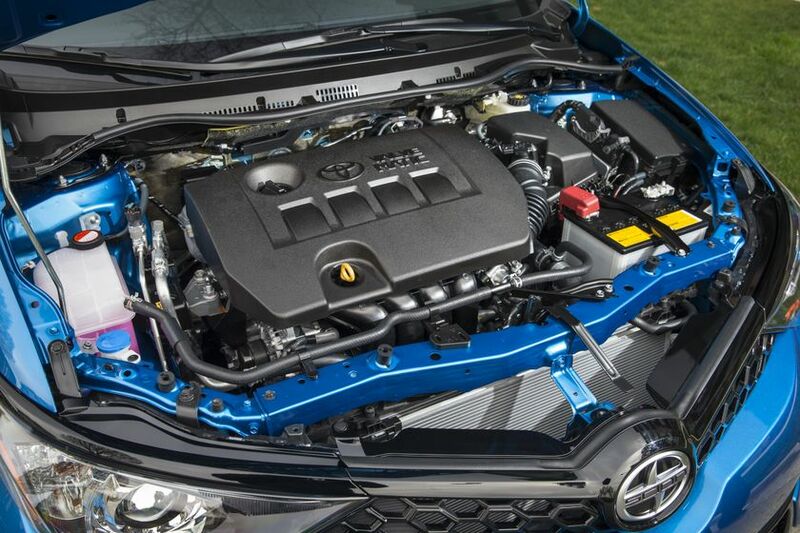 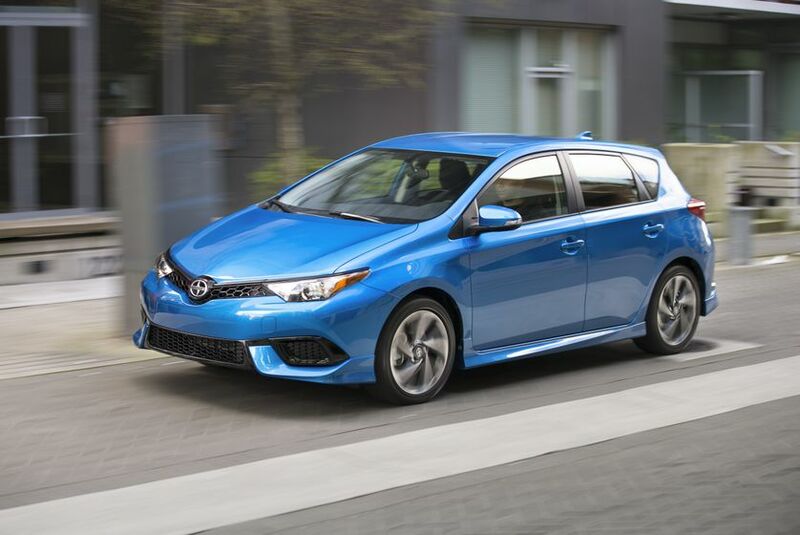 Under the hood, every Scion iM is built around a spirited, 137 HP 1.8 L four-cylinder… mated to a choice of six-speed stick shift or an available automatic Continuously Variable Transmission. 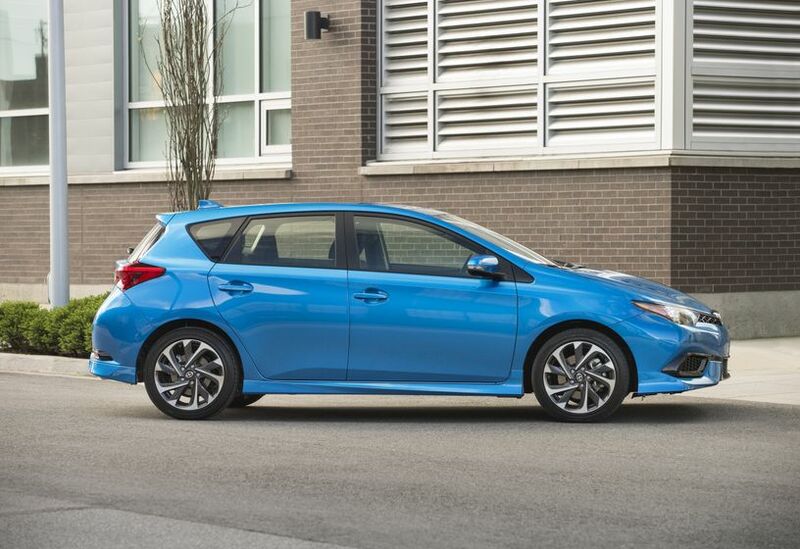 This new CVT has been sport-tuned for maximum driving fun and can be used as a manual, with seven stepped shift points. 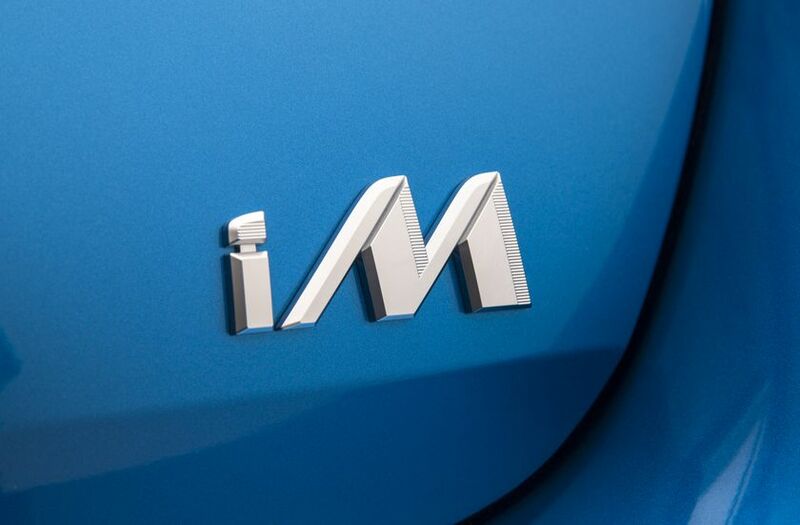 In true Scion practice, the new iM is a mono-spec model, impressively equipped with premium features and amenities. 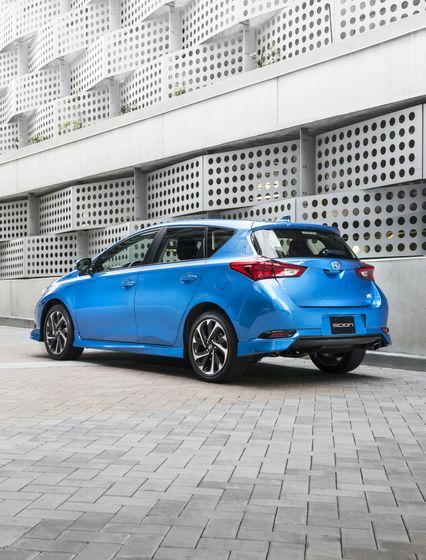 These include: a high-grade, six-speaker, multimedia, Display Audio entertainment system; a multi-information display and backup camera; 60/40 split folding rear seats for maximum versatility and cargo capacity; dual-zone automatic air conditioning; and more. 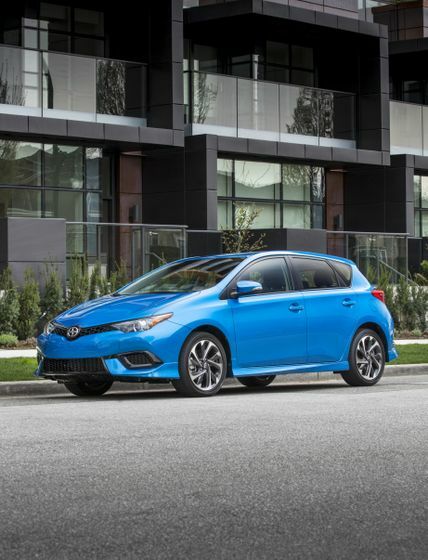 In addition to its extensive list of standard features, every Scion iM will be a blank canvas, ready for your personal expression. 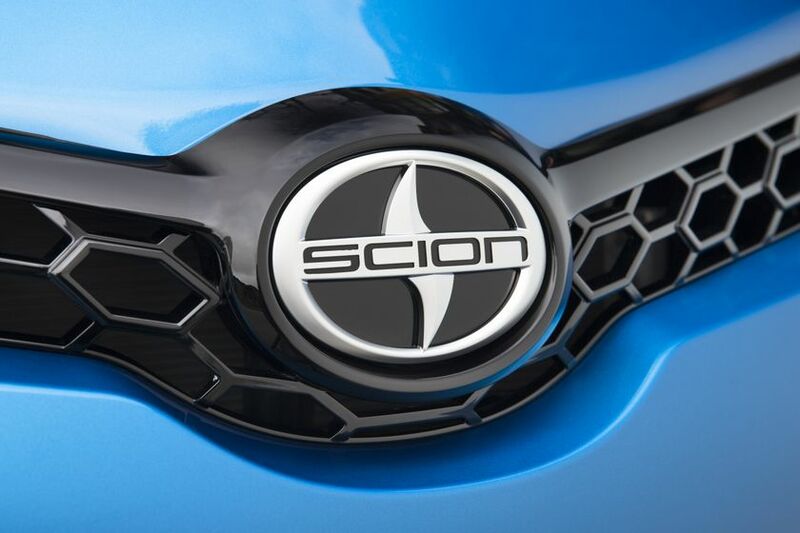 As does with all previous models, Scion will offer an impressive catalogue of performance and style enhancing parts and accessories. 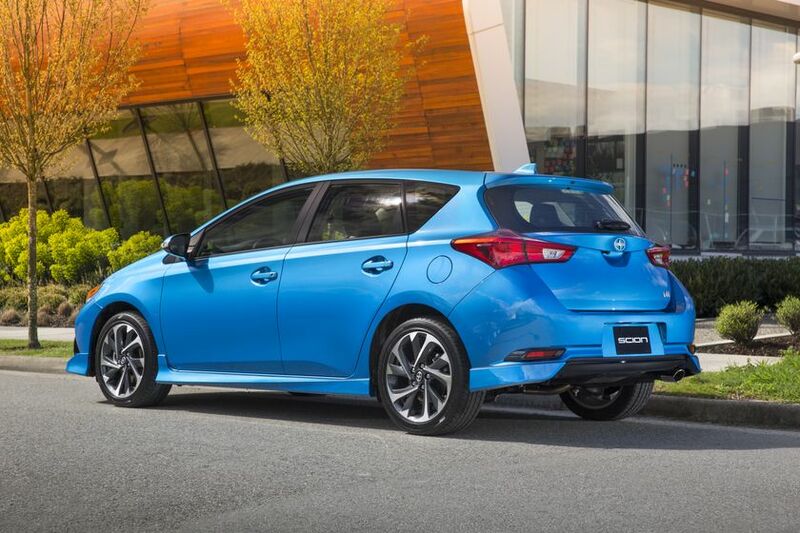 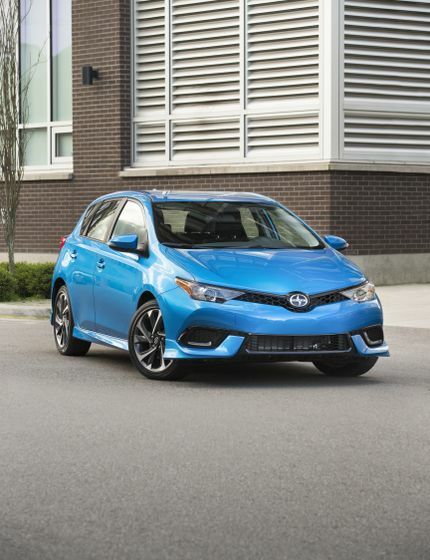 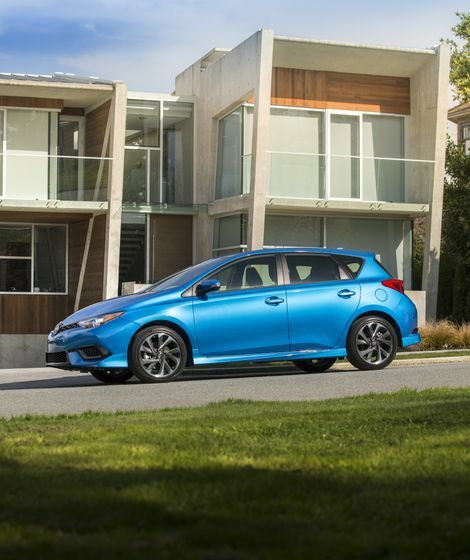 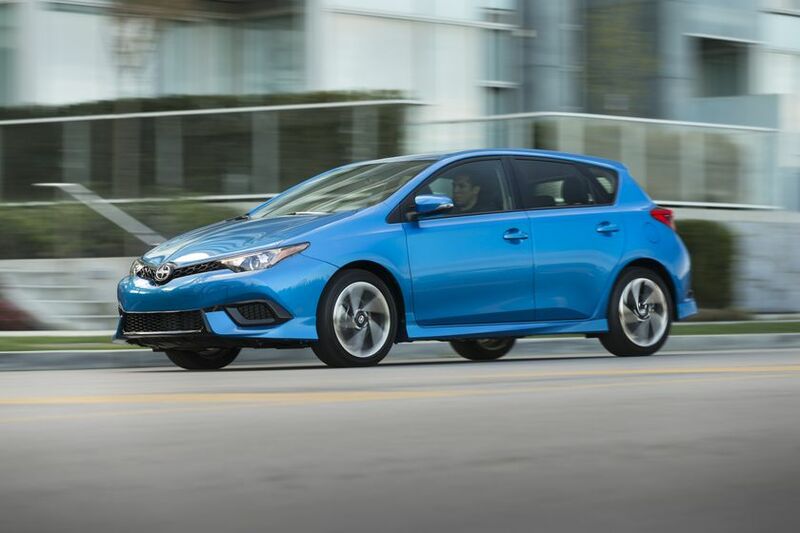 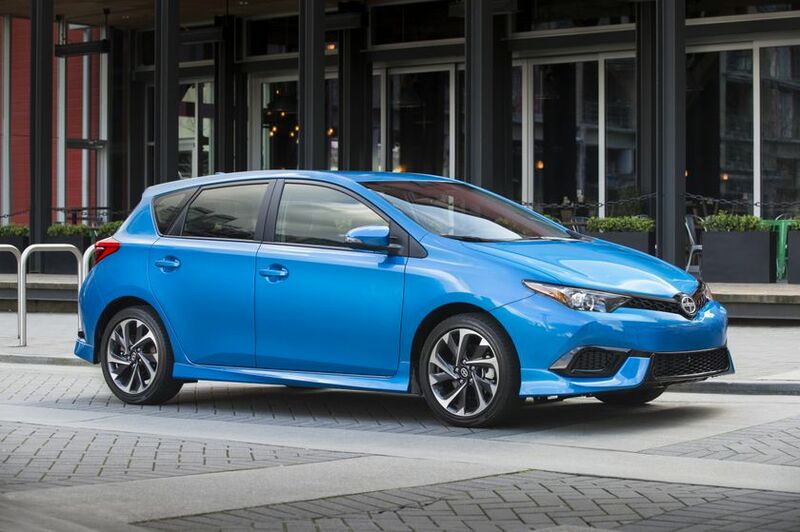 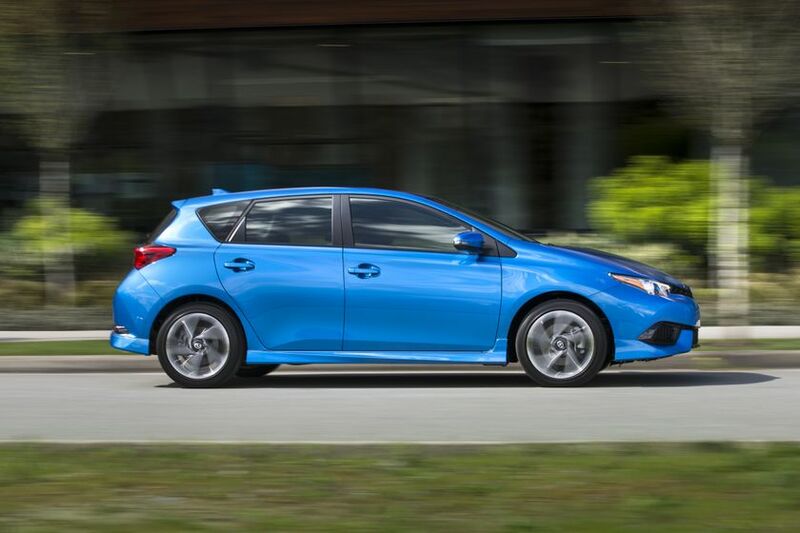 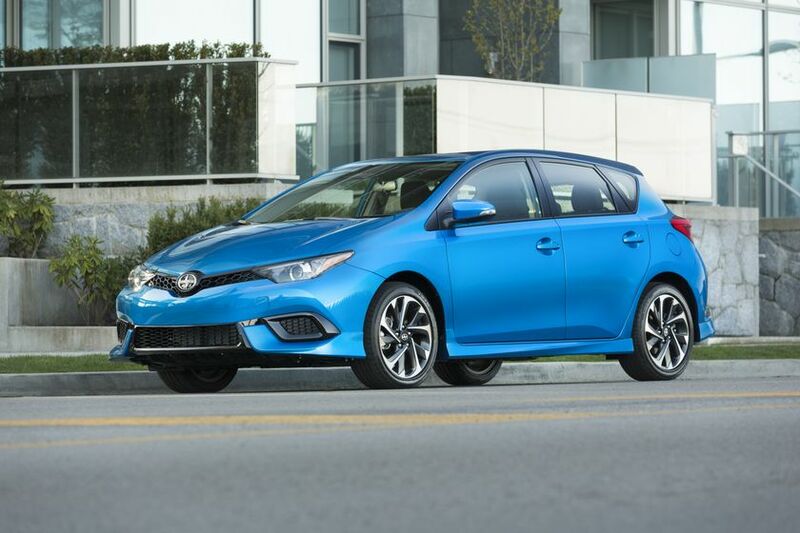 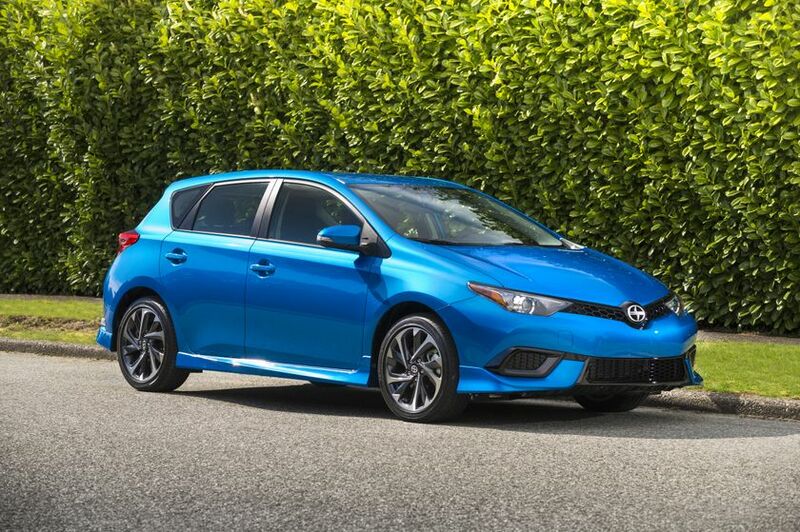 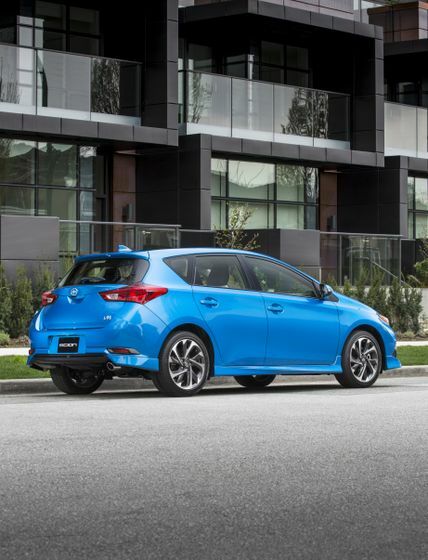 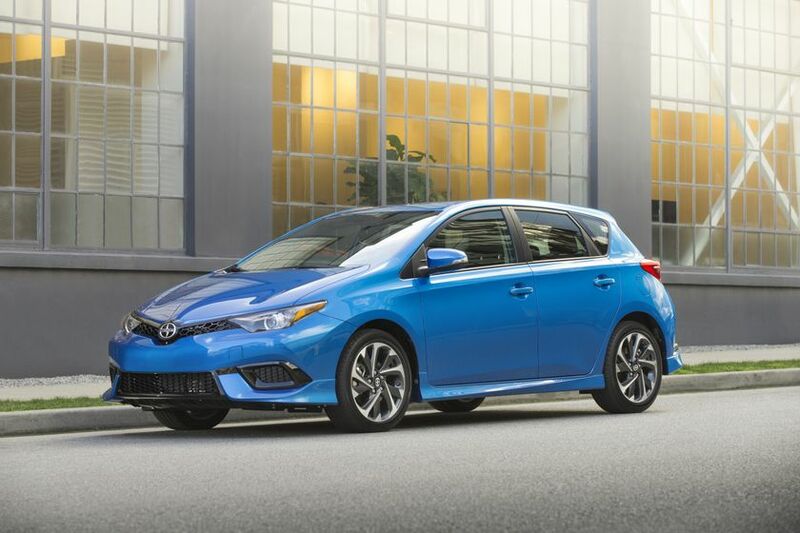 The 2016 Scion iM arrives later this year at Canadian Scion Dealers. 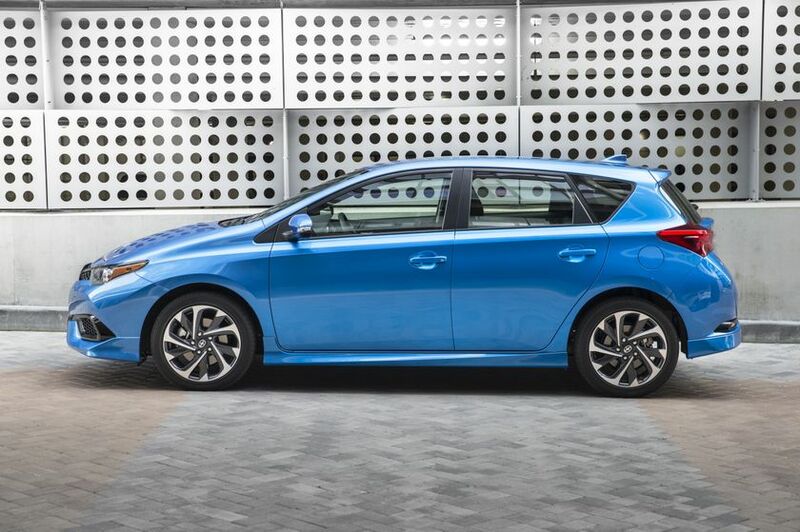 Detailed specifications and pricing will be announced closer to the on-sale date.